First again, another very nice rare vintage. Nice one! These are getting very desirable. This is one I picked up at our recently departed friends place. Woohoo. Feel good Friday. 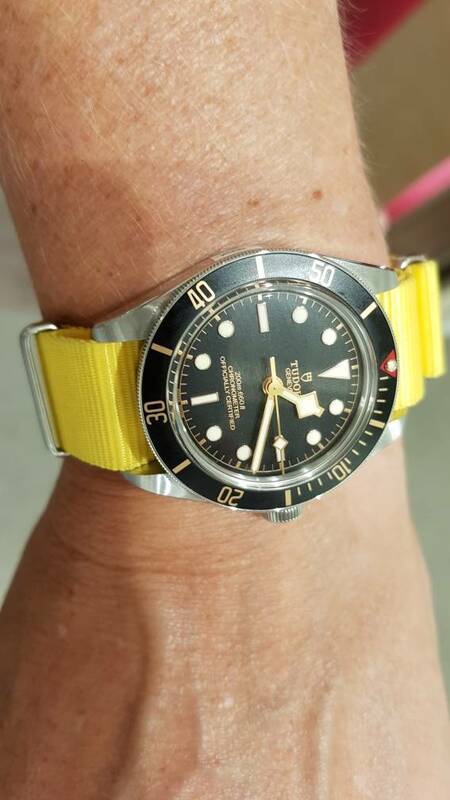 58 looks great on the yellow nato! 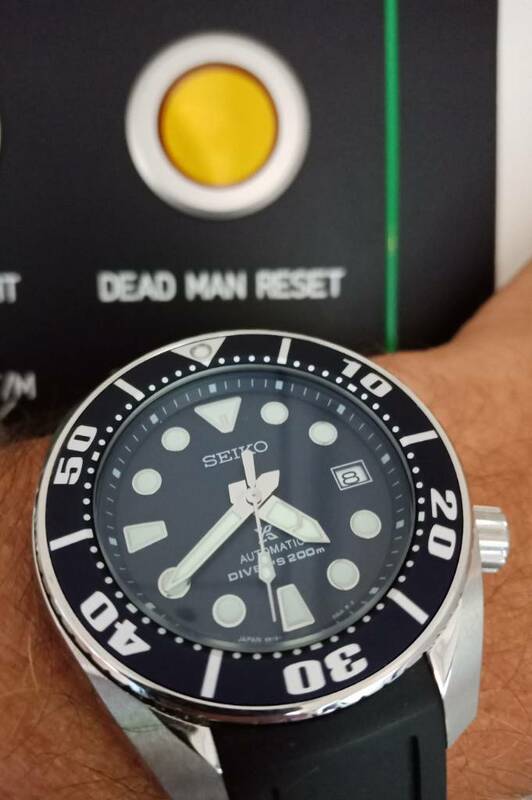 I took that photo at the dealer today, put it on the yellow strap so my wife didnt have to deal with the deployant clasp at the airport. Man it is a nice watch but the leather i feel is too thick. 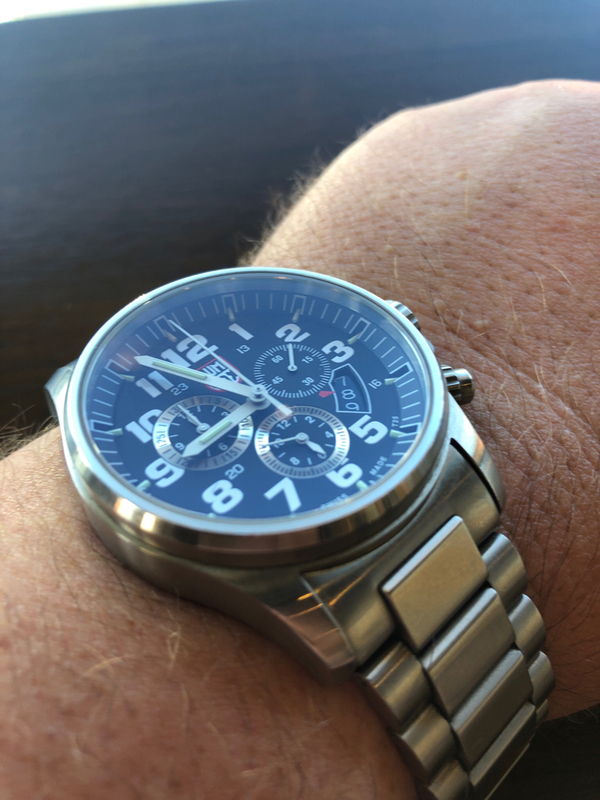 With a thin NATO on it it took on a whole new dimension. REALLY looking forward to getting this back next week...luckily my wife flys out Monday and returns home Wednesday. Feel good friday indeed. I appreciate it more today than I did yesterday when i first tried it on. Have a great weekend everyone. Very nice display you have there on that OSM. Don't usually go for gold but this is stonking. 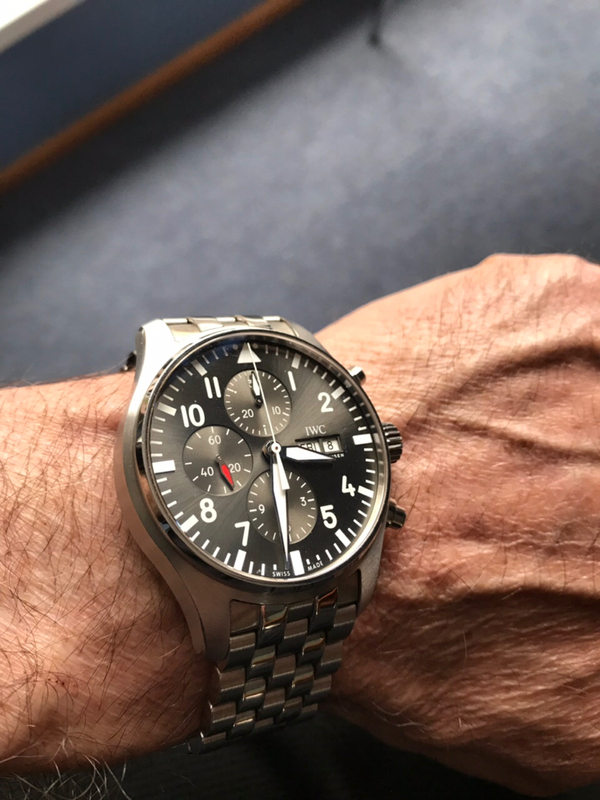 Seals Model A - will either lead me towards a Glashutte Panorama Seventies or tick the urge! Thanks. Very comfortable bracelet as well. Quite sold on it. Nothing wrong with going bezel-less Luther. If it's good enough for this guy. Good call! I love that movie. 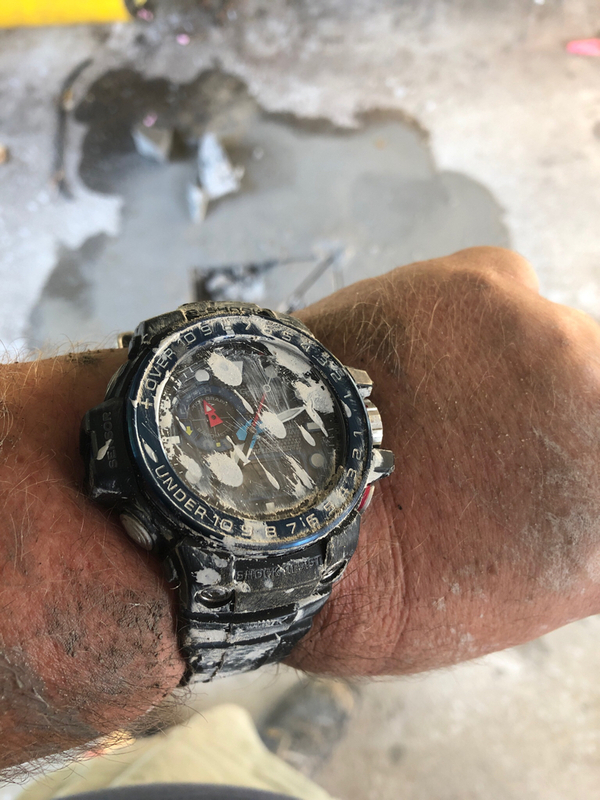 Notice, the truly famous watch in that same film, the Seiko APOCALYPSE NOW 6105 of Martin Sheen didn't have any parts falling off of it, and by all accounts survived entirely unscathed?? 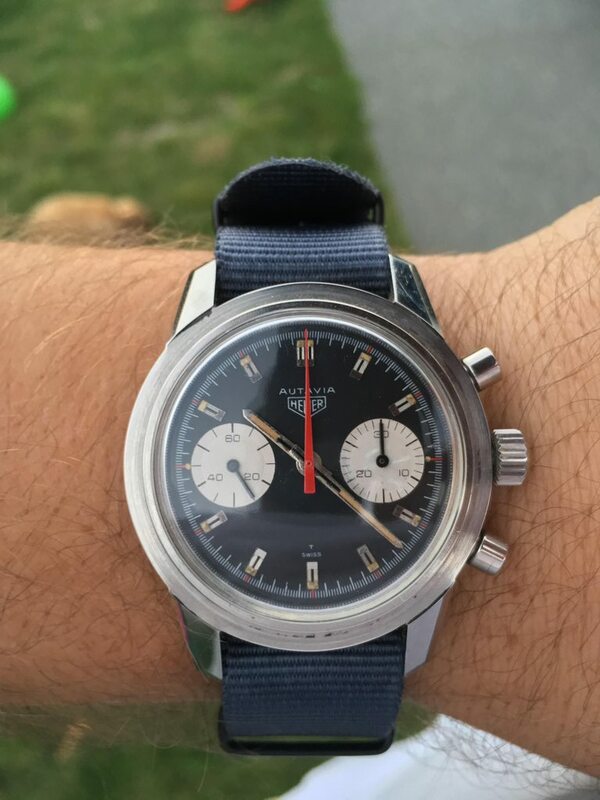 I'm wearing something that has a historical connection to the Heuer Autavia 7763 (Valjoux 7730) above in that both movements was originally designed by chronograph specialist Venus, who was later acquired by Valjoux. 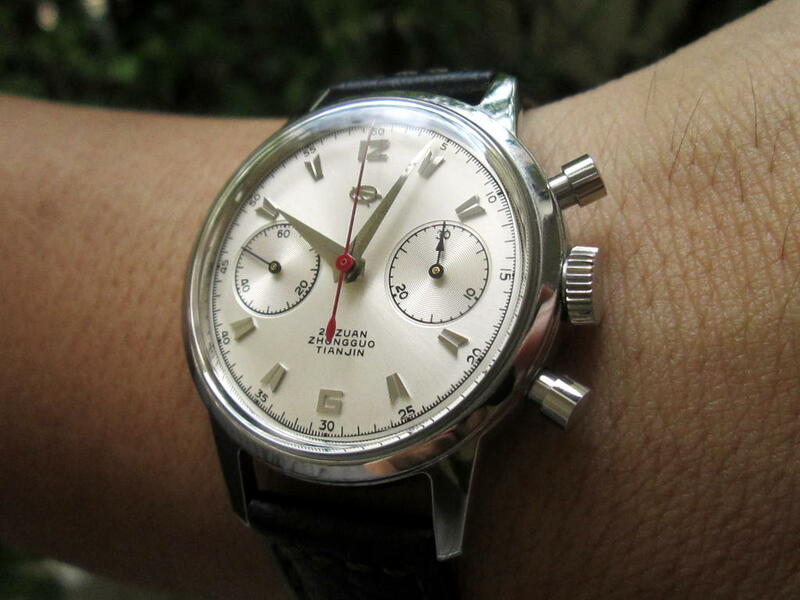 In the mid-1960s, Venus sold their manual-wind column-wheel chronograph, the Venus 175, along with tooling, to China for use in the Chinese Air Force pilot's chronograph. Venus did this to fund the development of their new calibre, Venus 188, but before the 188 could be manufactured, Venus ran out of money, and the whole company was bought over by Valjoux, who was eyeing the the yet-to-be-released Venus 188. Having bought Venus, Valjoux began producing the 188 design, calling it the Valjoux 7730. Fascinating. Thanks Don. I know understand why sea-gull have some what escaped the type of judgements chinese manufacturing gets. I think the judgments that you refer to is likely the result of categorical thinking among mainstream population—and perhaps even many watch enthusiasts. It is easier to put a member of a group, which in this case is a Chinese watch company, in the same box as the rest. Within my own lifetime, yes, Chinese manufacturing have been more about quantity over quality. However, it was not that long ago—prior to 1970, prior to the political and social change that occurred in China—that there was a culture in China that valued artisan craftsmanship and pride-of-making. We see that in some vintage Chinese fountain pens and watches as well. 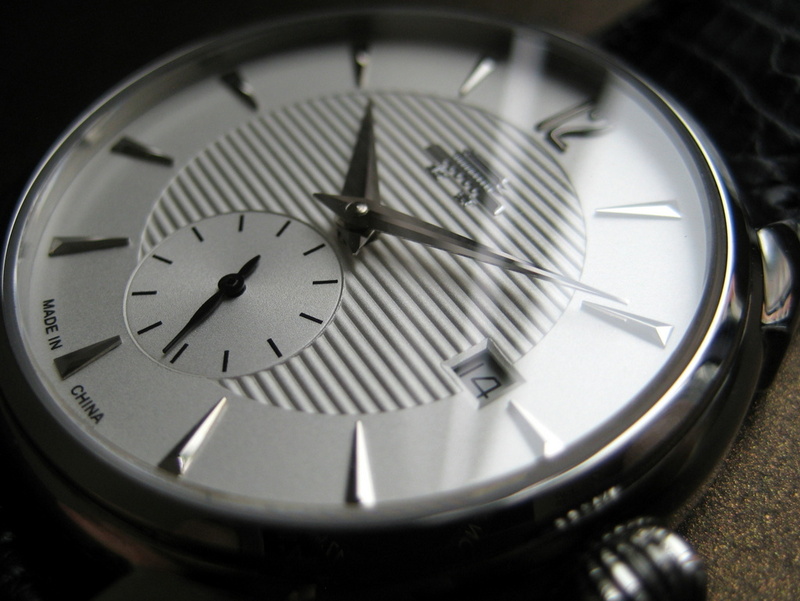 Today, there is starting to be a revival of that in China, and I’m glad to say that early signs have been shown in the more respectable end of Chinese watchmaking. Sea-Gull is certainly improving every year, as is Shanghai. 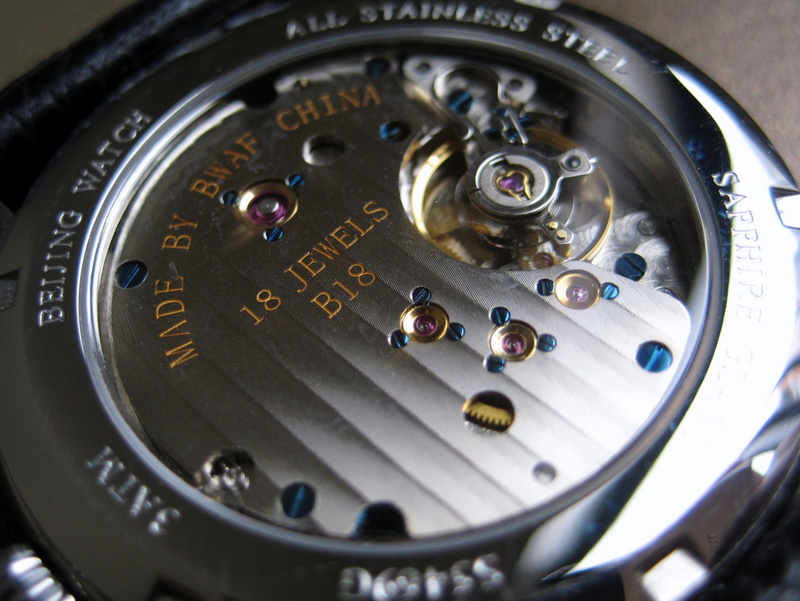 The real Haute Horlogerie of China is a company that most Westerners have never heard of—Beijing Watch Factory (BWAF). The way I think of it is… the more we disagree with their politics that often enforce collectivism—whether it be China or Russia—the more we should encourage the part of their society that cultivates individualism. 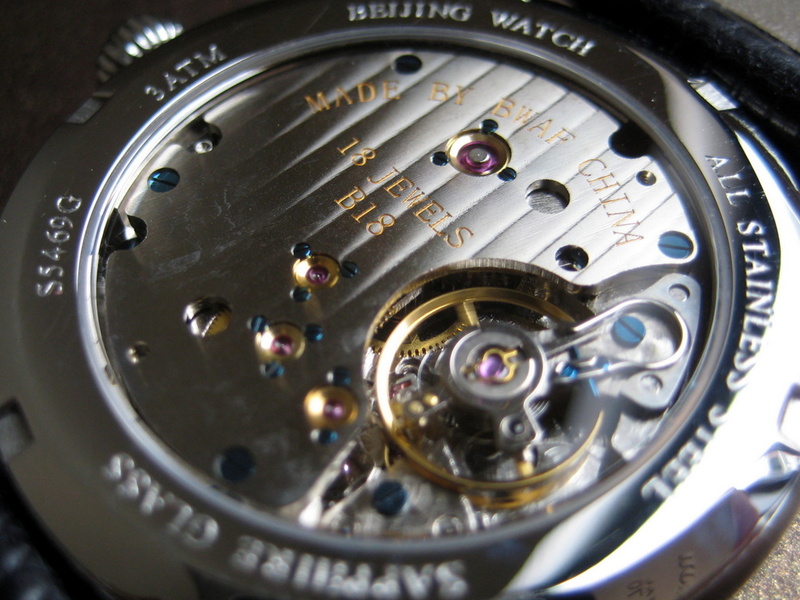 Watchmaking is one of them.